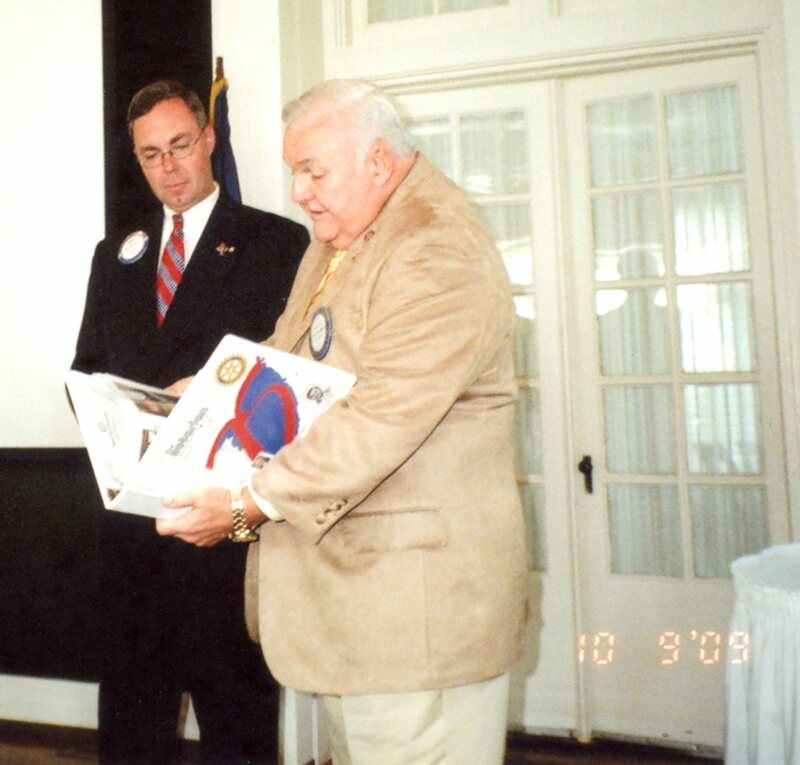 Alex has been a member of a Rotary Club for 45 years with perfect attendance to date (2014) and values his Rotary memoirs. 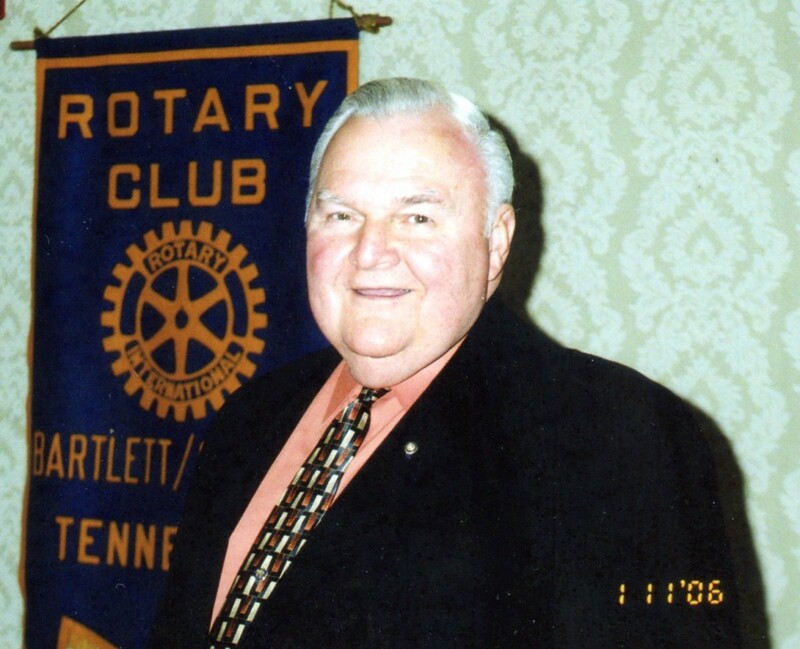 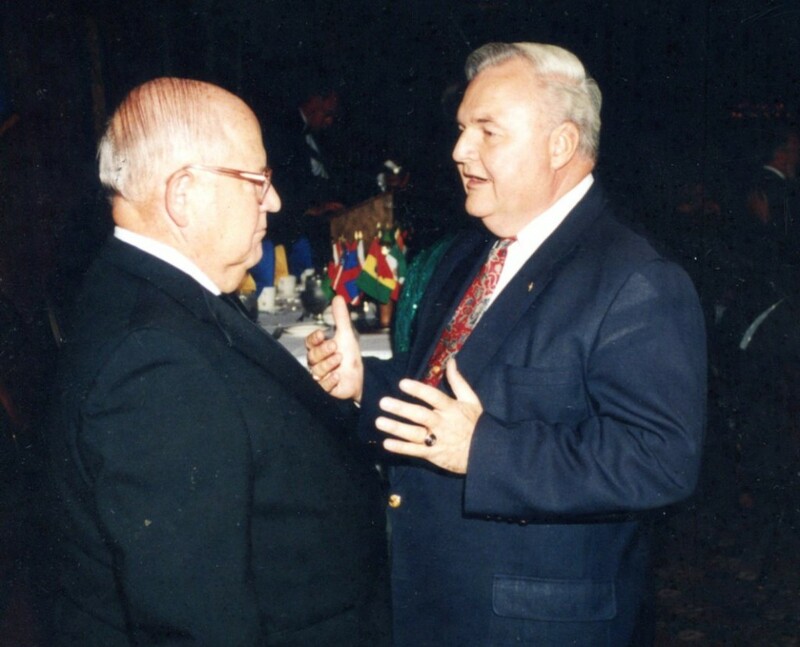 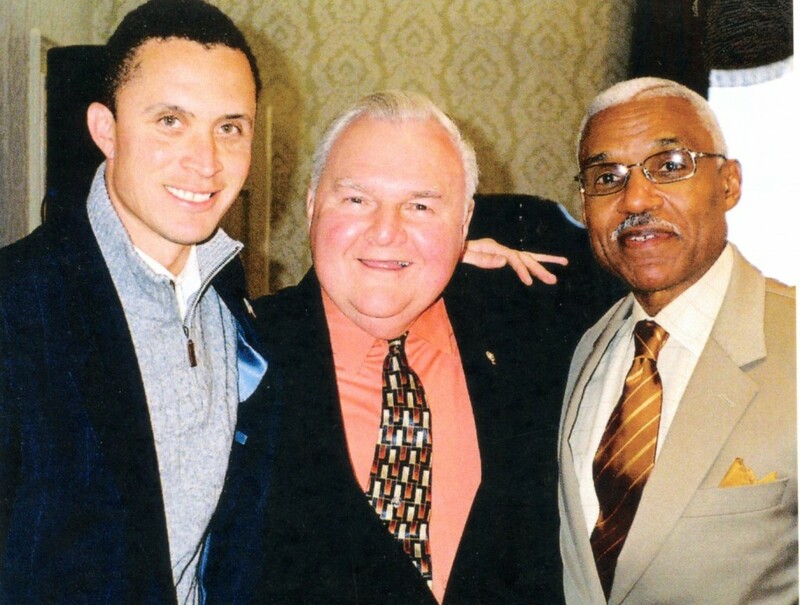 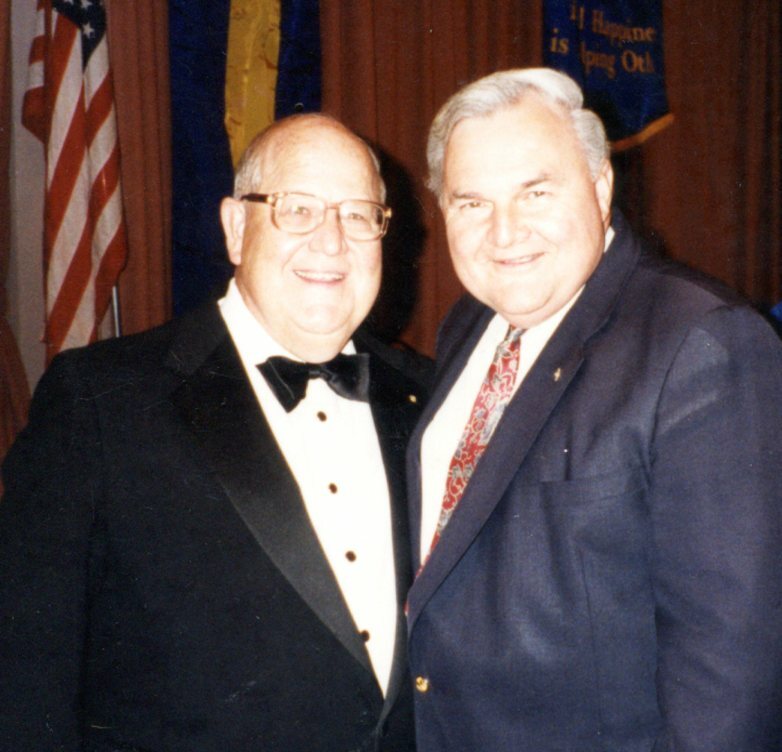 He has been proud to be a Rotarian and to have lived by Rotary’s four way test. 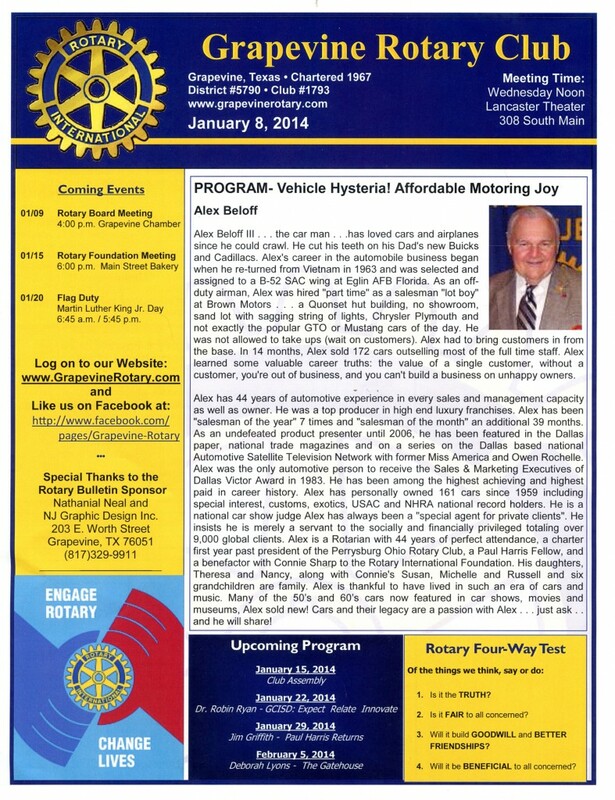 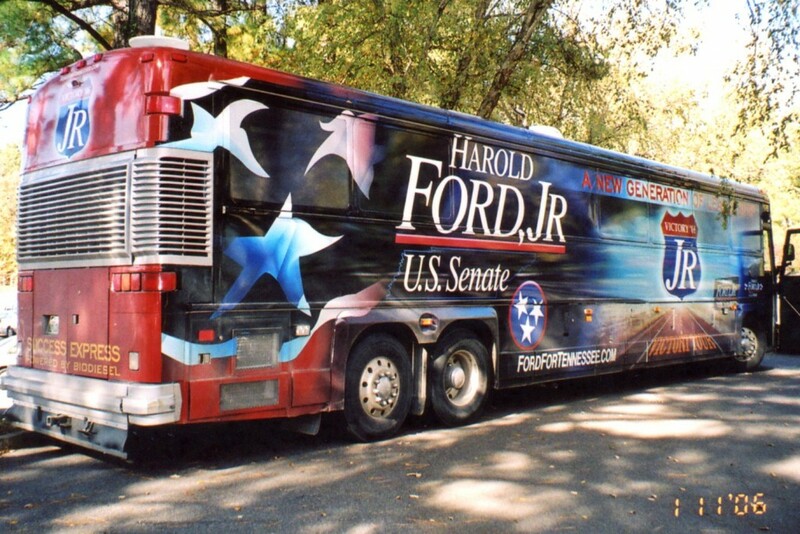 Presently he is a member of the Grapevine Rotary Club in Grapevine, Texas. 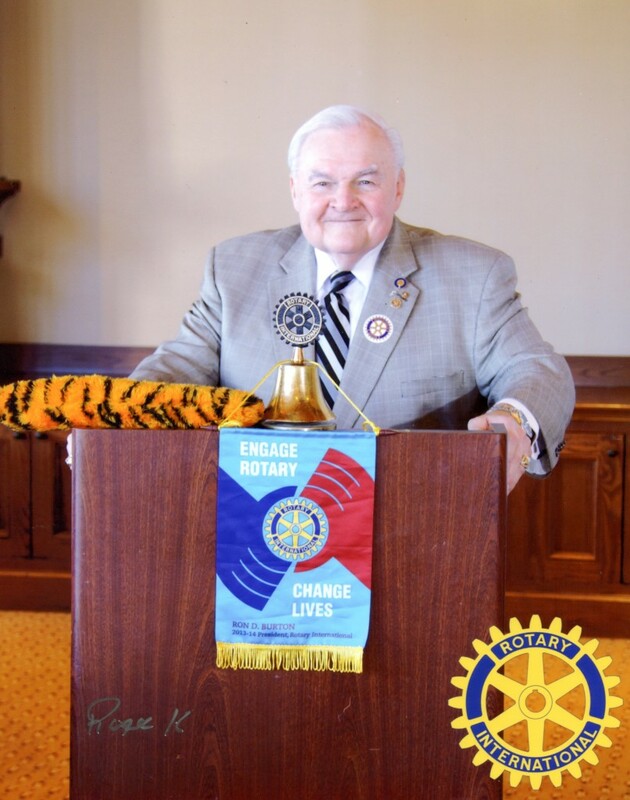 Alex is a Paul Harris Fellow as well as a Bequest Society Member. 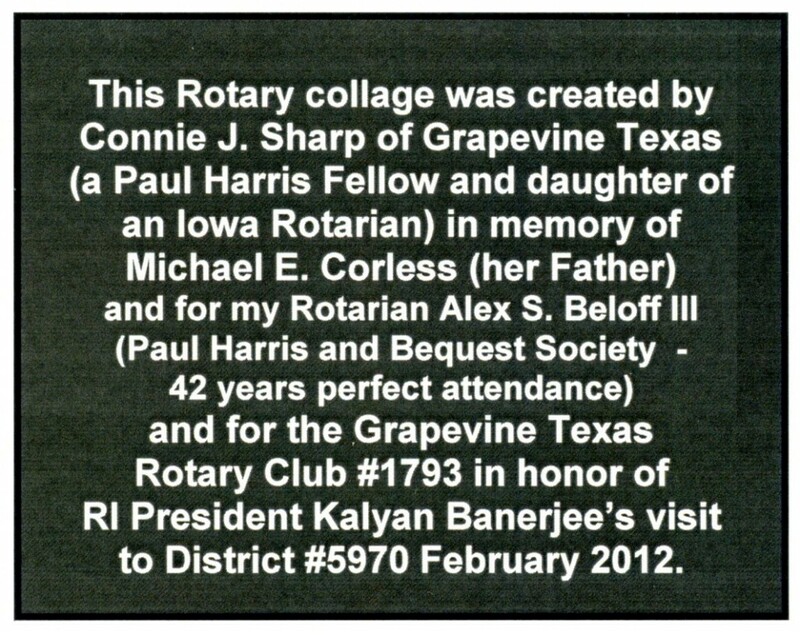 Rotary International President Kalyan Banerjee and his lovely wife were in Fort Worth visiting District #5970 in February 2012. 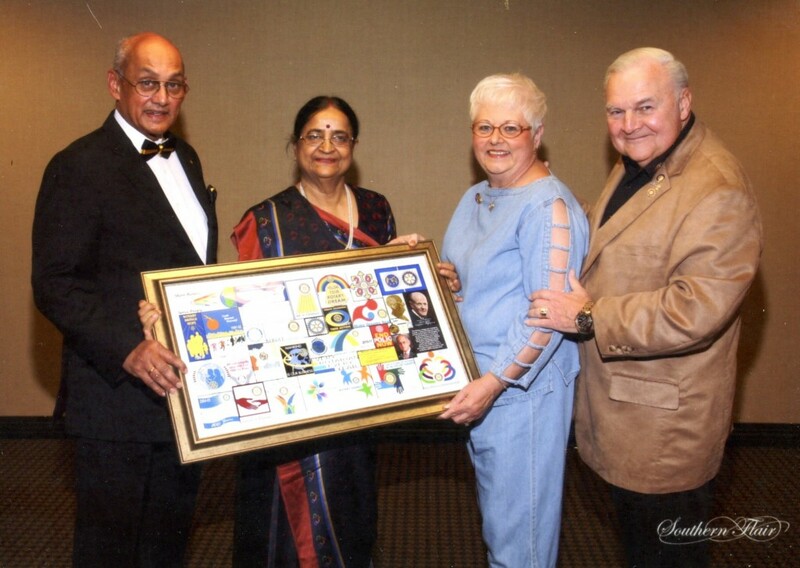 It was an honor to meet them and to present the Rotary theme collage created by Connie for RI President Banerjee. 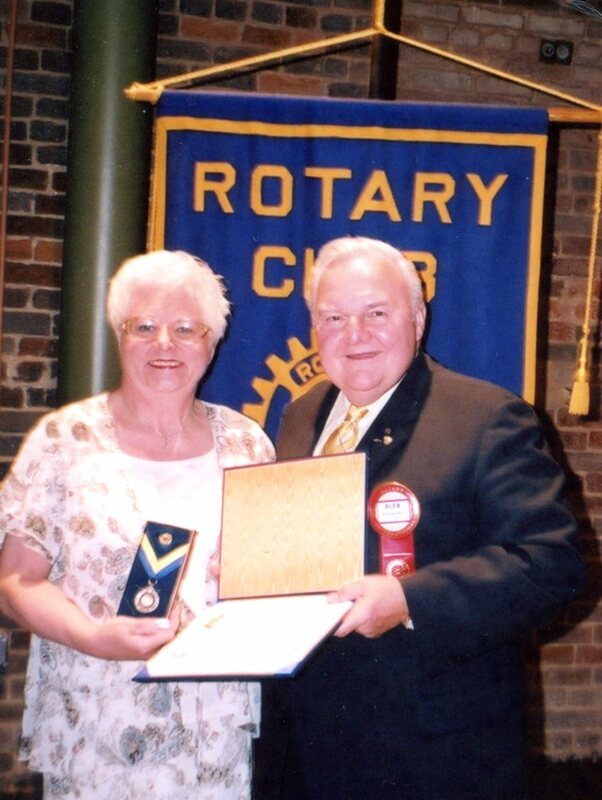 The memorable facet of Rotary for Alex has been making up at meetings in the various Rotary Clubs worldwide to achieve his 45 years perfect attendance. 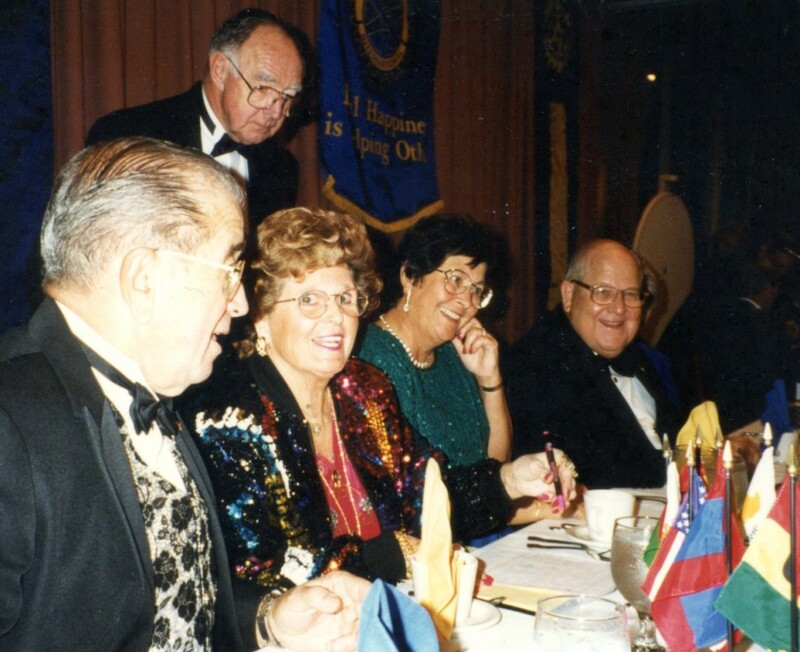 Many Rotarians have become friends over the years and there is an instant connection when you visit other Rotary Clubs.